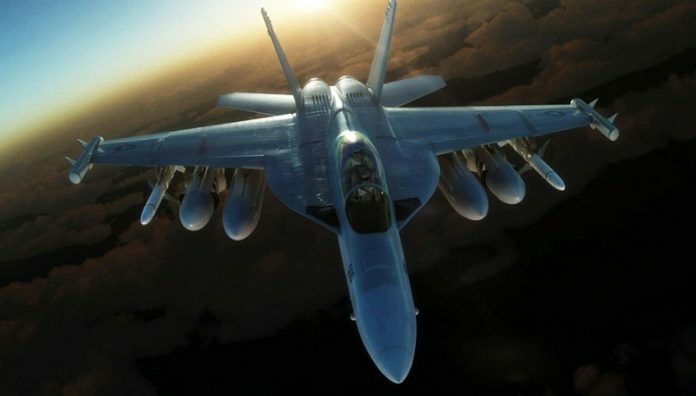 The U.S. Navy has entered the final phase of development of the Next Generation Jammer (NGJ) pod that will replace the ALQ-99 that has been in use since the Vietnam War. 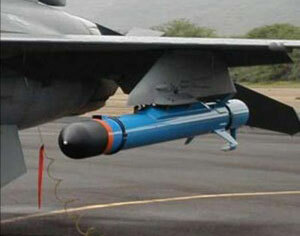 The new electronic attack pod matches advanced electronic-attack technology developed by raytheon, that combines high-powered, agile, beam-jamming techniques with cutting-edge, solid-state electronics. 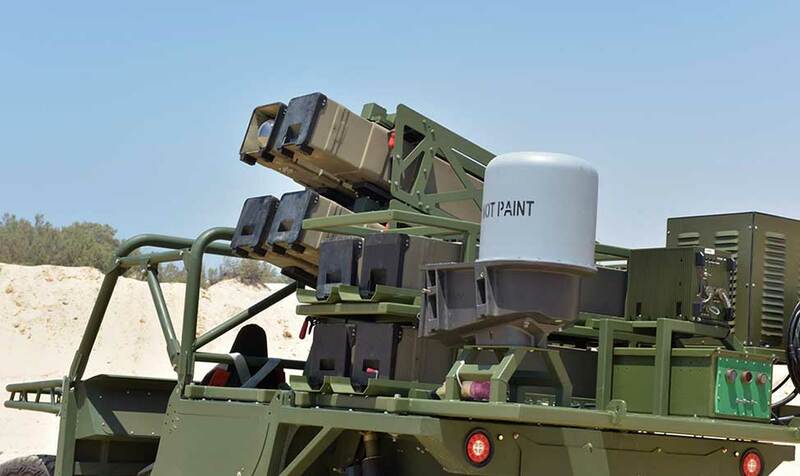 Earlier this month the Navy awarded the Raytheon Company a sole source contract worth one billion US$ for Engineering and Manufacturing Development (EMD) of the baseline NGJ system. 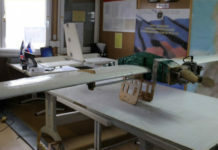 Under the contract Raytheon will deliver 15 Engineering Development Model pods for mission systems testing and qualification, and 14 aeromechanical pods to be used for for airworthiness certification, functionality tests and integration with other systems, and carriage on the host aircraft. The NGJ contract, awarded in the second quarter and announced on April 13th, also covers designing and delivering simulators and prime hardware to government labs and support for flight-testing and government system integration. The NGJ Critical Design Review is scheduled for early to mid-2017. The new pod will enter service toward the 2020s, fielded with the F/A-18G Growlers of the US Navy. The Navy plans to acquire 138 pod sets through the program. The Mid and High band pods will be identical, while the Increment 2 ‘Low Band’ will consist of a larger, centerline-mounted pod, containing the larger apertures and emitters handling low frequency signals. The AN/ALQ-99 Tactical Jamming System is currently integrated on the EA-18G GROWLER and EA-6B Prowler aircraft operated by the US Navy and Marine Corps. Both aircraft are currently in service, but only the F/A-18G is expected to be in service beyond the mid 2020s. Therefore, the new pod is developed exclusively for the Growler. [ismember]The ALQ-99 has been modified and updated throughout its service life, but in recent years it is being outpaced by the increasingly sophisticated threats. The new pod is being developed in three increments. The baseline pod and first increment focuses on the medium frequency band that covers most of the threat radars and communications systems. 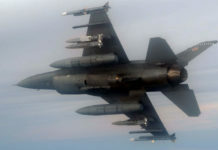 Electronic Attack aircraft took part in all recent combat operations, and have joined the fight against the Islamic State ‘Daesh’ in Syria and Iraq since the first wave of attack was launched in August 2014. 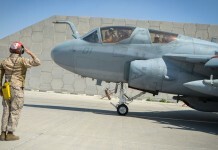 The most recent deployment of Marine Corps EA-6B was in Turkey, where EA-6B Prowler aircraft from Marine Corps Tactical Electronic Warfare Squadron 4 have deployed to Incirlik Air Base. This deployment is planned to last through September, U.S. European Command officials said. 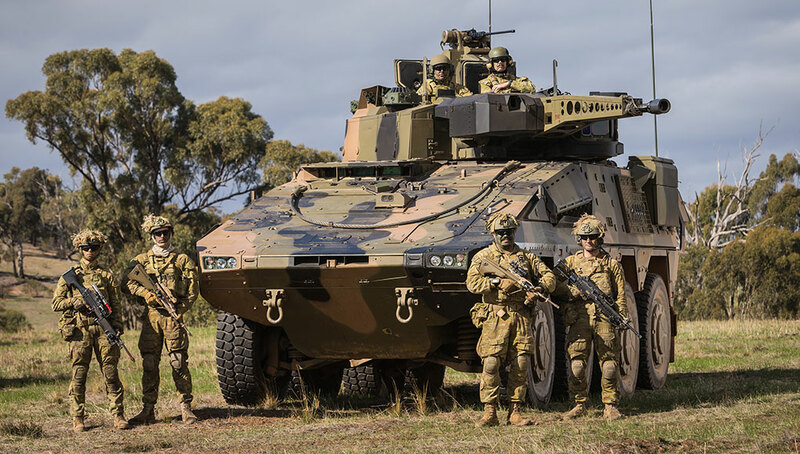 The Prowler provides an umbrella of protection to coalition aircraft and ground troops in the fight against ISIL by intercepting communications, denying the enemy’s ability to communicate or ‘hijacking’ mass communications such as TV or radio conducting psychological warfare. 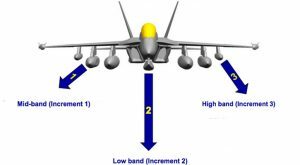 The Next generation Jammer is developed in three increments, the first will target the mid-band, the second will cover the low band and third – the high band. 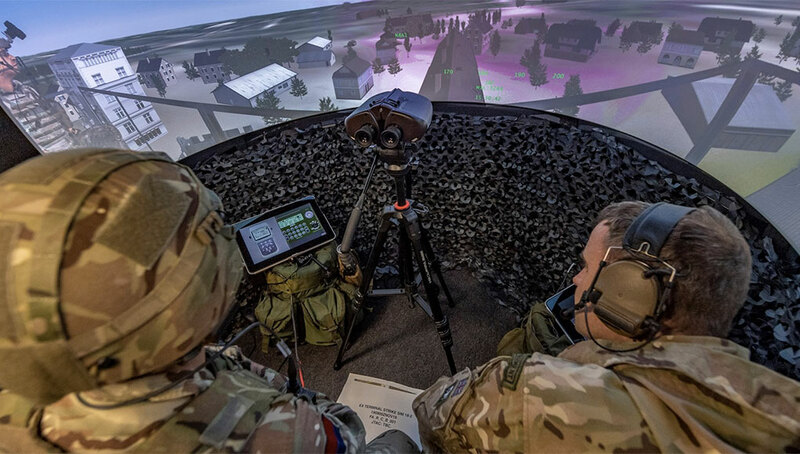 Although the NGJ will cover the same frequencies, it will better address current advanced and emerging threats alike, as well as the growing numbers of threats. 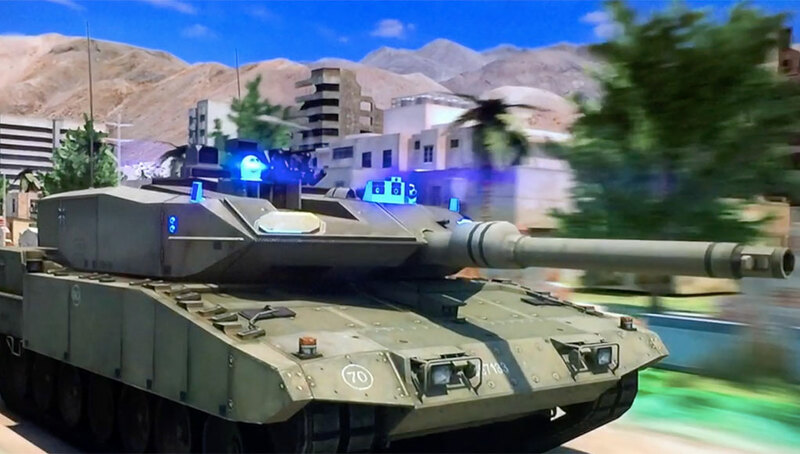 Employing the latest digital, software-based and Active Electronically Scanned Array technologies, and Gallium Nitride (GaN) technology, NGJ will be able to dwell much higher power levels, directed simultaneously against many threats in different directions. 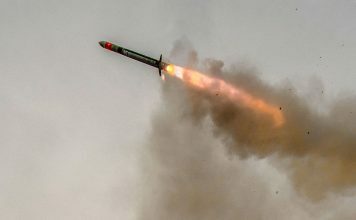 NGJ will have the necessary power and digital techniques to counter increasingly advanced and sophisticated adversary electronic warfare search, surveillance, and targeting-radars and communications systems. 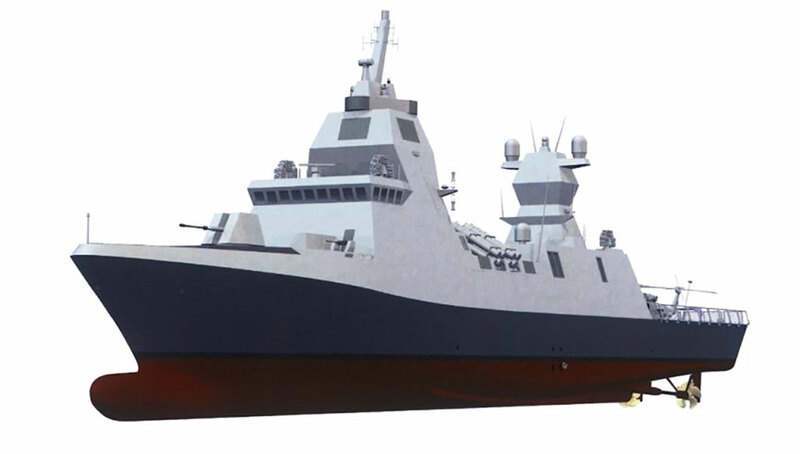 The Navy expects to field the new pod by 2019, with initial operational capability expected by 2021. [ismember]With the final retirement of EA-6B from Navy squadrons. The new pod will be fielded with the F/A-18G Growler, along with ALQ-99 pods for several years. 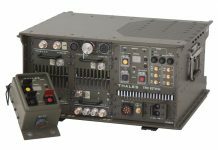 In fact, some of the electronic attack capabilities, such as ‘Low-Band’ attack will remain an exclusive responsibility of the ALQ-99. One of the latest upgrades performed in this pod was the replacement of the Low Band Transmitter (LBT), designed to increase ALQ-99 reliability and availability. NGJ will be DoD’s only comprehensive tactical AEA capability – supporting all Services and joint/coalition partners.